At last! Playdead’s gorgeous monochromatic platformer Limbo is to get an Xbox Live Arcade release this summer. 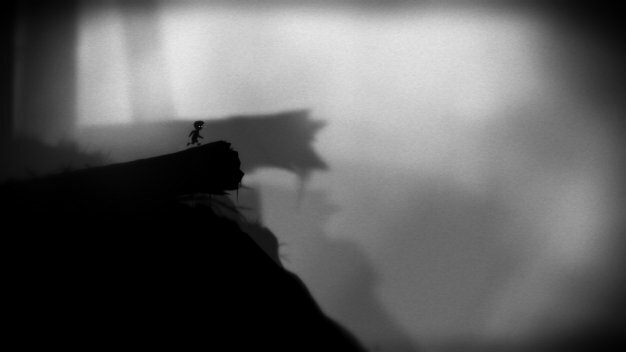 First teased over three years ago (with the footage below), Limbo follows a young boy’s journey to discover the fate of his sister. While very little is known about the game itself, the artwork alone demands you pay attention. Simply beautiful. Limbo is a finalist at this year’s Independent Games Festival in the ‘Technical Excellence’ and ‘Excellence in Visual Art’ categories. With the IGF and the Game Developers Conference approaching, expect to see more of this little stunner in the coming weeks.